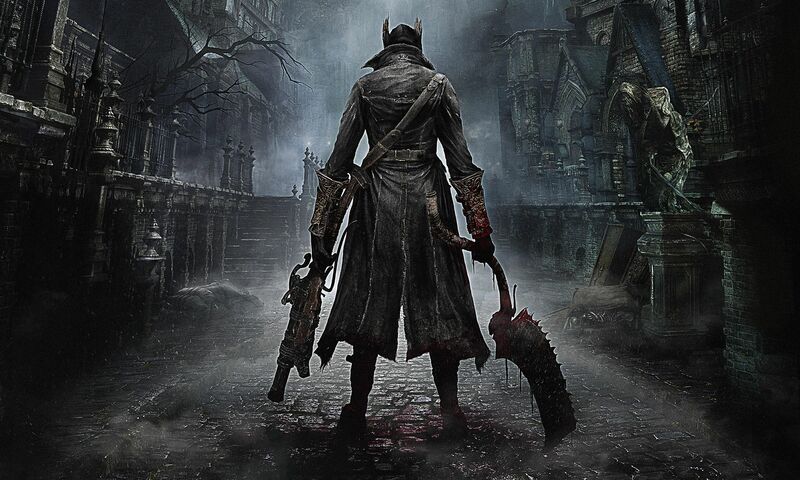 I mean, EVERYONE is talking about Bloodborne….So I won’t. Today’s new releases are very slim. Barely even mentionable, save one key game. Telltale’s Game of Thrones: Episode 3 – A lot of chatter revolving around this game. I recently started playing Tales From the Borderlands, and I’m really enjoying it, so after I’ve completed episode 2, I’ll install Game of Thrones, and give it a run through. Apparently this episode includes Dragons, Oh My! Bloodborne -PS4 game that I know nothing about. Like Dark Souls, this game appears to be a painful experience to play. Borderlands: Handsome Collection – So Excited for this collection. I had previously played Borderlands 2 and the DLC on the 360 but waited on the Pre-Sequel for this very reason. This week’s Xbox Games With Gold Sales include Forza Horizons 2, Call of Duty Advanced Warfare, Evolve, and WWE 2K15. Quiet day with more to come tomorrow. This entry was posted in News and tagged Bloodborne, borderlands, game of thrones, Games, Games With Gold, iRogan, Video Games. Bookmark the permalink.